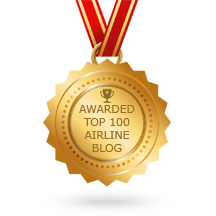 The story of Olympic Airways is complex and at times frustrating. The national carrier of Greece was founded in 1957, but had a heritage of previous carriers dating back to the earliest days of flying. In its heyday, the airline was one of the world’s great carriers. Its livery, with the familiar coloured rings on its tail, was seen all over the world, and its fleet ranged from smaller commuter types up to the Boeing 747. The airline’s famous owner for much of its existence was Aristotle Socrates Onassis – a colourful entrepreneur who was both feared and revered among his employees and contemporaries. 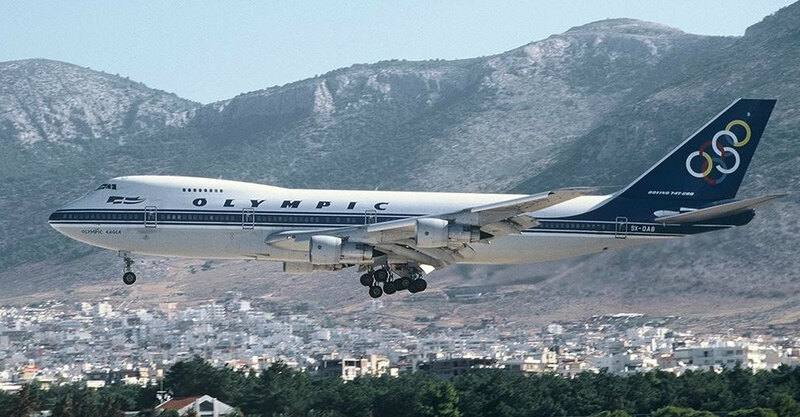 However, Olympic Airways suffered in its final years from poor management and mounting financial debts, leaving Greece without a clear national carrier. 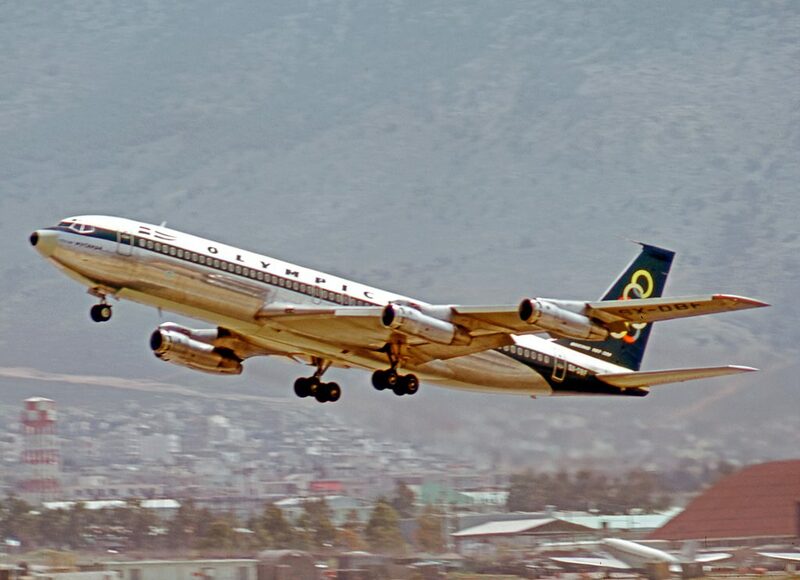 Had the story been different, Olympic Airways could have achieved the status of Turkish Airlines by now, developing Athens into the kind of Eastern European hub which we see at Istanbul. Yet as this book explains, this was a complex story which was at times dramatic and controversial. 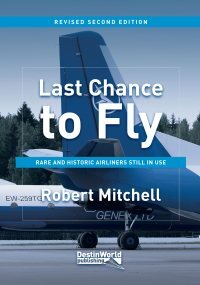 Graham M Simons is no stranger to writing books which chart the history of aviation topics, and this book is no exception. In his introduction he explains how “The Olympic Airways story has always fascinated me as has the country of its birth.” Because of this he would regularly visit the airline’s press office when he passed through Athens, and he undertook ongoing research into its history and operations, which have continued after its demise and result in this colourful book. 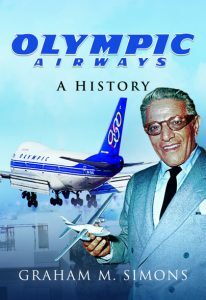 The book, entitled Olympic Airways – A History, charts the airline from its origins in the early 1900s, through the Onassis years starting in 1957. 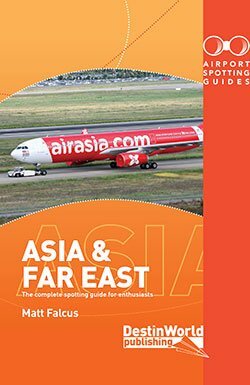 Successive chapters look at the aircraft equipment used, the network, management and the inevitable political interventions and financial troubles. Towards the end of Olympic’s life the original airport at Ellinikon was closed and the modern new Eleftherios Venizelos facility opened. 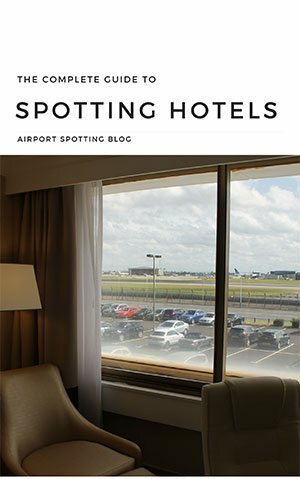 Fans of the old airport will be fascinated by the archive images showing operations and life there for the airline and its aircraft. There are also plenty of images of how the airport looks today, including the original Olympic buildings. Later chapters look at the demise of the airline and its successors like Aegean Airlines. There’s also a full fleet list, and investigation report into the accident of Piaggio SX-DBC. 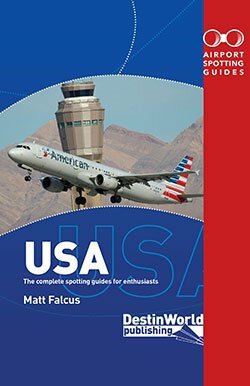 This book is packed full of pictures and information which goes deep into the airline’s history and operations. It makes for a really fascinating read into what for me was just one of those classic carriers I remember from my younger days, but what was in reality a complex beast which should not be forgotten. Thanks for the review – it’s always good to see that years of hard work are appreciated! Welcome Graham, it’s a great book!